6 Things You Must Know Before Choosing a Safari. Tanzania Safaris: 6 Things You Must Know Before Choosing a Safari. Imagine Tanzania is expert on safari ideas and we love helping you. Ittb.co.tz is the best safari website with unique listings tours and excursion around Tanzania. Thinking of going on a Tanzania safari? You’re not alone! According to a report by Safaribookings.com, safari travel to Tanzania has become increasingly popular in recent years and this trend is predicted to continue in the years to come. Interestingly enough, the growth in demand for safaris is no longer restricted to travelers from the western world. More and more tourists across the globe, particularly those from newly advanced economic development such as Russia, China as well as the Middle East, are flocking to Tanzania to experience its breathtaking wildlife and nature. As you may expect, before embarking on a safari, there’s much for you to learn and prepare to ensure that your first safari will live up to expectations. Lucky for you, we are here to help! If you’ve already begun doing some research on types of safari vacations you ought to consider, it may dawn on you the abundance of options that are on offer. We understand that choosing from such a vast selection can be more than overwhelming. 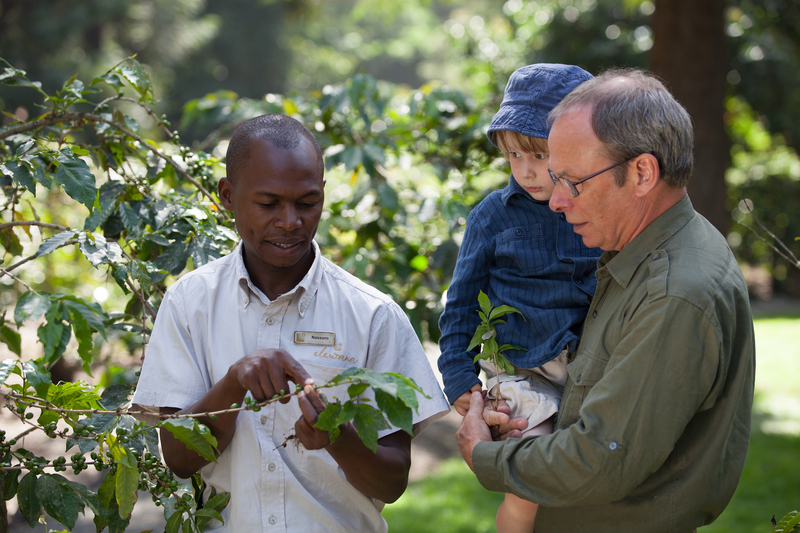 So, to help narrow down your choices, we recommend for you to create a list of aspects of your five safari ‘must haves’. This list should highlight the most important things to be factored into your travel, such as your budget, what you want to see (and do), and your preferred type of accommodation and mode of transportation. You may start creating the list by asking yourself the main reasons why you want to go on a safari. Is it because you’d like to see certain animal species? Would you like to catch a glimpse of the migration of animals? Or are you looking to be involved in a conservation safari project? By having a clear understanding your reasons for going on a safari as well as your priority aspects, you will be able to better focus your search and easily eliminate options that don’t fit your list needs and preferences. Tanzania is an enormous Country with many great destinations to visit with each one offering a unique set of wildlife, nature, and culture. If you’re a safari first-timer, it may be a good idea to start by checking out one of the popular safari regions in Tanzania. Alternatively, you can also easily determine destinations to consider by knowing exactly what animal species you are expecting to see during your trip. Knowing what you expect to see on your safari adventure is a crucial part of planning your very own version of the perfect safari. Though Tanzania has a vast collection of wildlife, its worth to note that many of its species are unique only to certain regions. For example, the ‘Big Five’ safaris are popular amongst first-time safari goers. These safaris are tailored specifically for travelers whose main intention is to see the Big Five animals: lions, leopard, rhinoceros, elephants and the cape buffalos. If you too are interested in seeing these five species during your visit, you will only be able to do so in Tanzania, Ngorongoro Crater and Serengeti National Park. 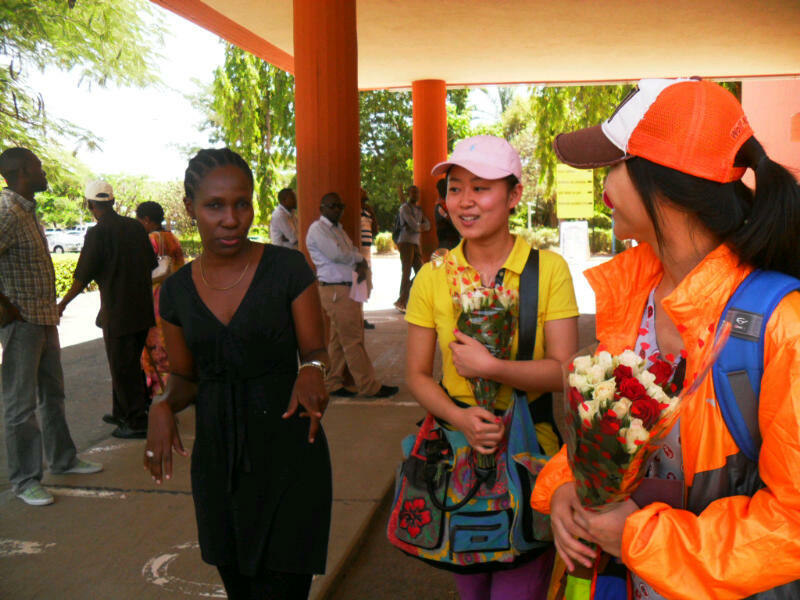 When it comes to safaris, the best time to travel depends very much on the destination(s) you have chosen. Generally, it’s best to go during the dry season as water is scarce and the animals would usually gather around the few water resources that haven’t dried up. Dirt roads are also easier to navigate this time of year (during the rainy season, some areas may be flooded, making it more difficult to get around). This is why you can expect to see a lot more animals you hope to see during your visit. Note that since the dry season is considered the peak season for safaris it’ll likely to come with a heftier price tag. If you’re expecting to observe wildlife migration, be sure to also take the time of the year into consideration. At the Serengeti National Park, for example, the great Wildebeest migration is also at its best for viewing during the dry season (late June to September). 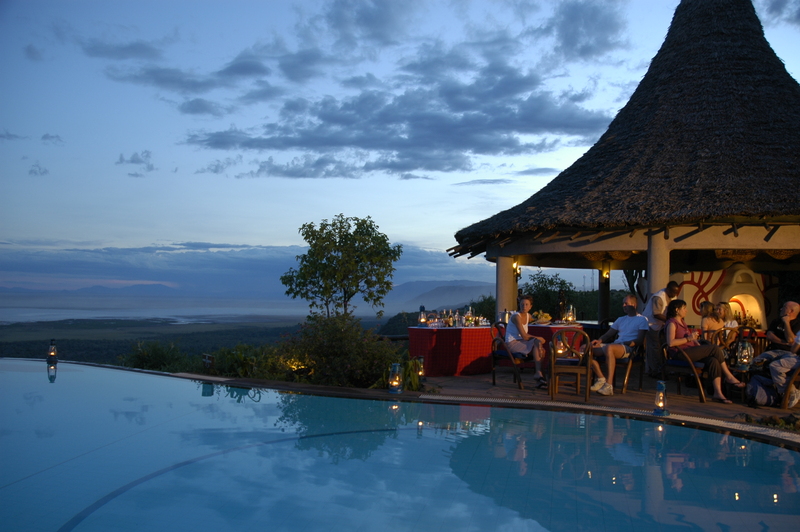 Thanks to the popularity of safari travel, when it comes to accommodation, there are plenty of choices to choose from. 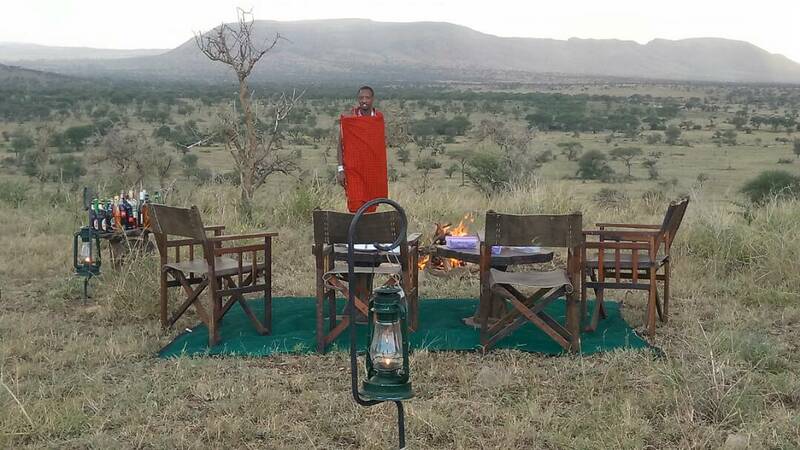 If you are looking to be pampered, luxury Tanzania safari, tours offer accommodations such as five-star resort hotels or outdoor luxury camps. Alternatively, should you prefer a more wallet-friendly yet comfortable lodging options, treehouses, and campsites are great choices to consider. Most first-time safari-goers opt for guided safaris where along with professional guides, will be driven around in a 4WD vehicle to the best (and safest) spots for observing the wildlife in their natural habitat. If you’re feeling more active and adventurous, you can opt for alternative options such as going on horse-back, or a canoe. You can even choose walking safaris and self-driving safaris where you can explore Tanzania’s vast grounds on your own and at your own pace. ABOUT THE AUTHOR. Deo Boniface. Deo is a contributing writer at Ittb.co.tz. A lover of travel and animals, he passionately believes that the wildlife and nature should be not only appreciated but also preserved and fiercely protected. Sign up for the Imagine Tanzania newsletter and get the news about exiting destinations and inspirational stories into your mailbox! We respect your privacy. We will not publish or share your email address in any way. PreviousSerengeti Great Migrations – 6 Steps to Answer its Ring of Nature.NextTanzania Holiday – Packing Up, Preparation & Security. Tanzania Holiday - Packing Up, Preparation & Security. 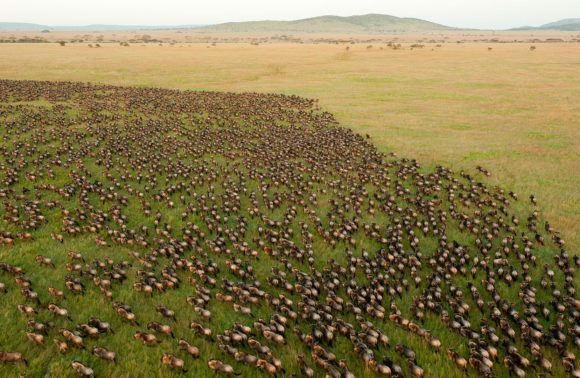 Serengeti Great Migrations - 6 Steps to Answer its Ring of Nature.